Take back your outdoor space with the Spartan Mosquito Eradicator, now available at Wells Brothers. 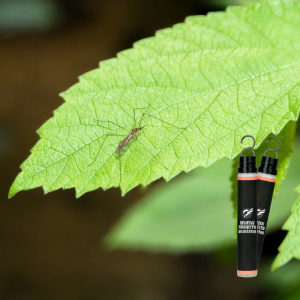 Deploy Spartan Mosquito Eradicators as soon as the weather begins to warm to create a barrier, giving the mosquitoes a target that emits the same attraction triggers as people and animals. Once mosquitoes feed on the water solution, they die before they can breed again. Spartan Mosquito Eradicators are sold in a two pack that covers an acre. As always read and follow the label directions but here is the short course. Fill the eradicator to the proper level with warm water and hang them in the shade no more than 180 feet apart. Because they attract mosquitoes, keep them away from the areas that you hang out in. Keep the water in the eradicator at the proper level and they will last about 90 days. The Spartan Mosquito Eradicator is a uniquely effective, long-lasting, continuous mosquito control system. It’s chemical free, with no harm to pets or humans, and doesn’t require batteries or electricity, just water! The mosquito population will suffer dramatically in the first 15 days and will be 95% controlled for up to 90 days. Help protect yourself from mosquito bites. 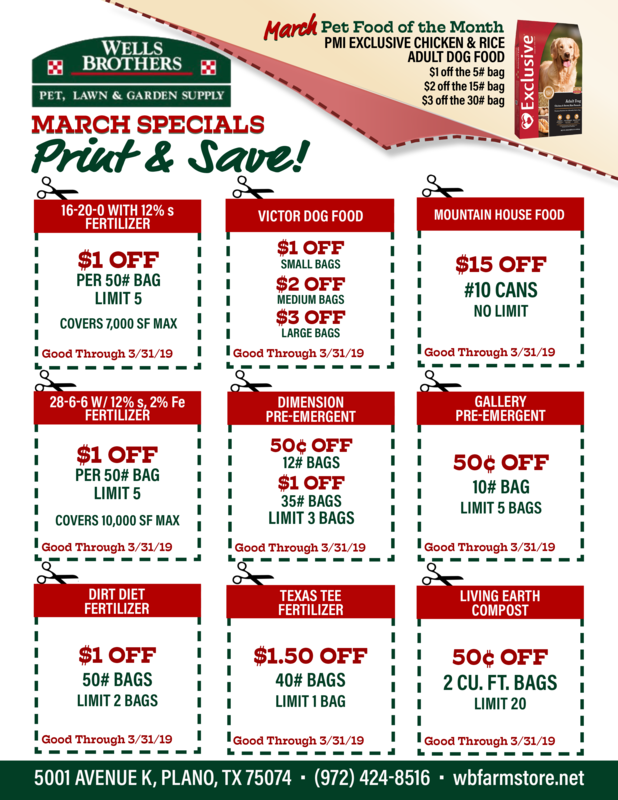 Pick up Spartan Mosquito Eradicators at Wells Brothers Pet, Lawn, and Garden Center, and take back your outdoors the Spartan way!